The Cat In The Godfather: Real Power Behind the Corleone Family? “Can you tell me about the history of the cat in the movie, The Godfather?” – Connie C., Staten Island, N.Y. 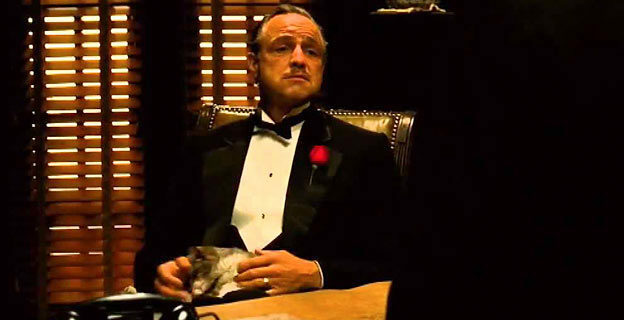 The gray and white cat held in the opening scene of the Godfather (1972) was actually a stray that director, Francis Ford Coppola, found on the Paramount movie lot during filming. 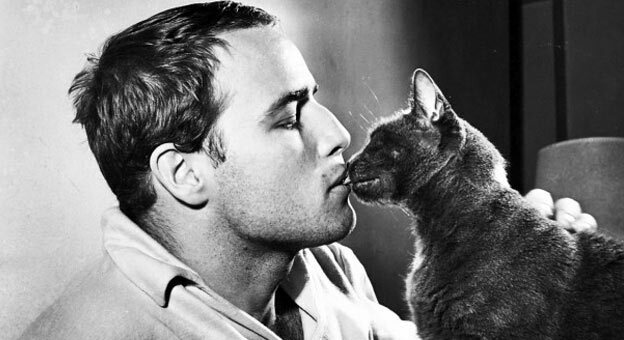 There was no cat in the actual script, and conspiracy theories suggest that, wishing to be famous, the cat manipulated Marlon Brando into being featured in the movie. In fact, the cat purred so loudly during filming that it overpowered some of Marlon Brando‘s lines, which later had to be edited and looped. *Theory: Could it be possible that the cat pooped in Francis Ford Coppola’s food, infecting him with toxoplasmosis, which turns the human brain into putty? As you can see, the cat steals this famous scene from Marlon Brando. 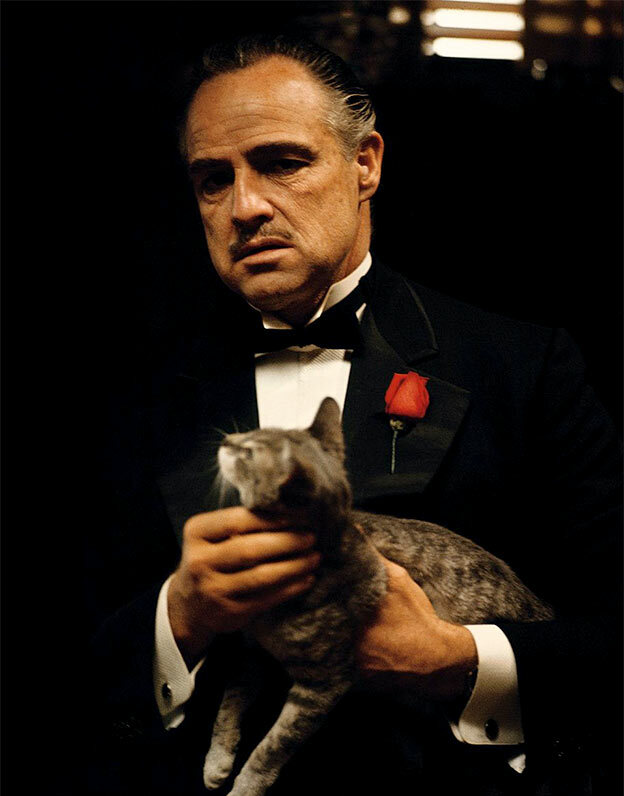 It also appears obvious that the cat is the real power behind the Corleone family. 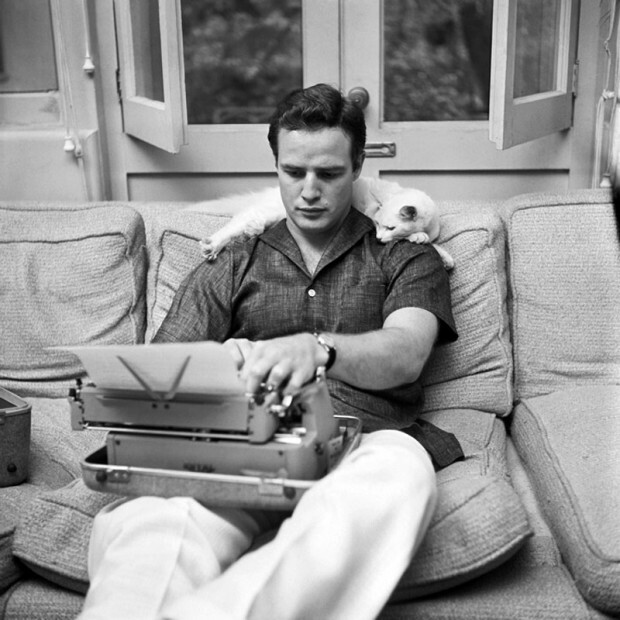 Did Marlon Brando’s cat teach him how to act and write? So, you see, Kelly… even in movies the kitty is the power behind the throne. I believe it is what you humans might call, art imitating life? 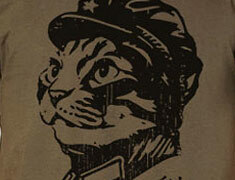 Trivia: What was the name of Marlon Brando’s cat? Coupon: Vistaprint: 500 business cards for $10! This entry was posted in ask chairman meow, cat news and tagged marlon brando, movies, pop culture, the godfather on December 18, 2017 by admin. OMG…this is the best blog about cats I’ve found yet. Keep it up! 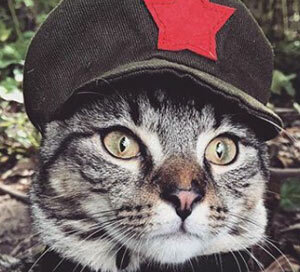 I love Chairman Meow!